Who says delicious meals have to be expensive? Many people refuse to eat out because they don’t want to spend a lot of money. 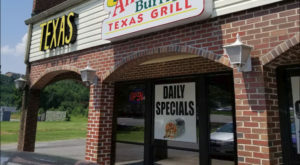 Luckily, Alabama is home to several restaurants that offer meals at all costs. In fact, several meals cost less than $10, including the seven listed below. 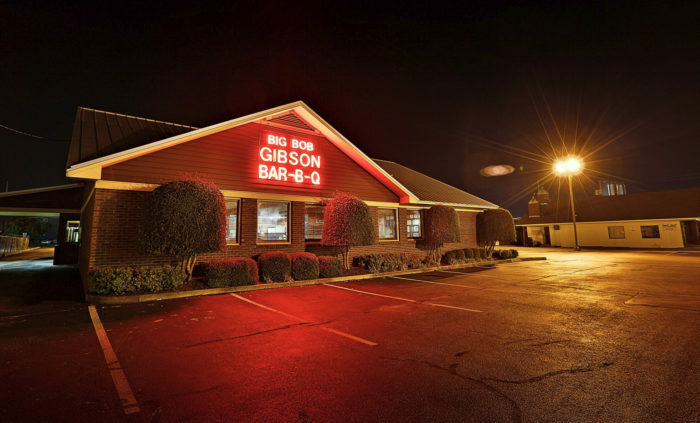 Big Bob Gibson Bar-B-Q serves a variety of barbecue favorites, and its pulled pork has always been a crowd pleaser. 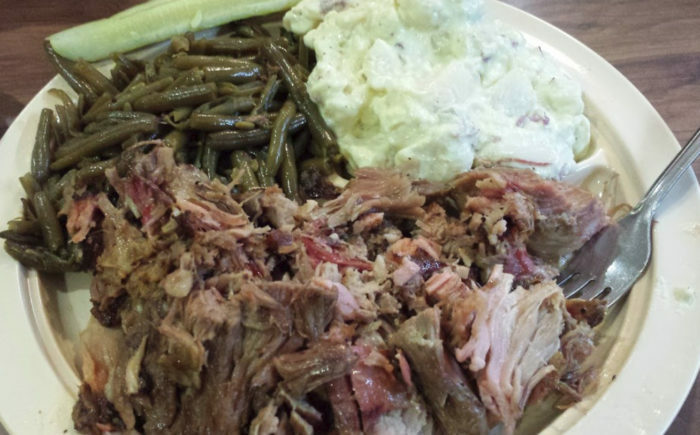 If you've been wanting to try the restaurant's pulled pork for yourself, you can do so by ordering its famous Bar-B-Q Pork Platter, which only costs $8.99 for the large portion. It comes with your choice of two sides. 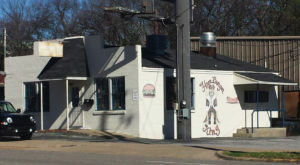 Big Bob Gibson Bar-B-Q has two locations in Decatur, Alabama: 1715 6th Ave. 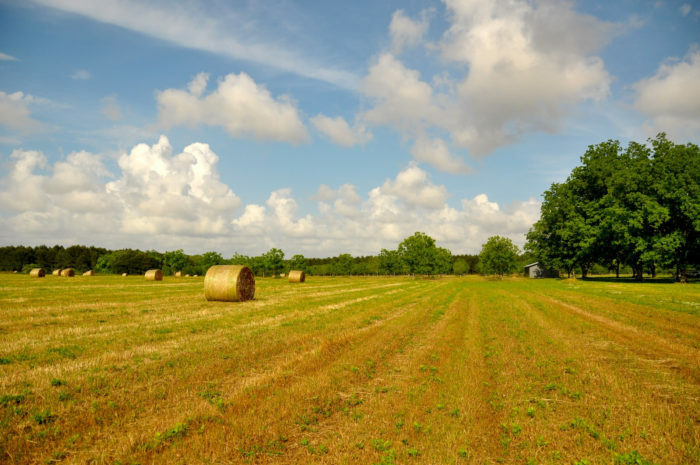 SE (US Highway 31) and 2520 Danville Rd. 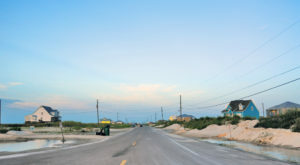 SW.
Martin's Restaurant is best known for its delicious fried chicken. 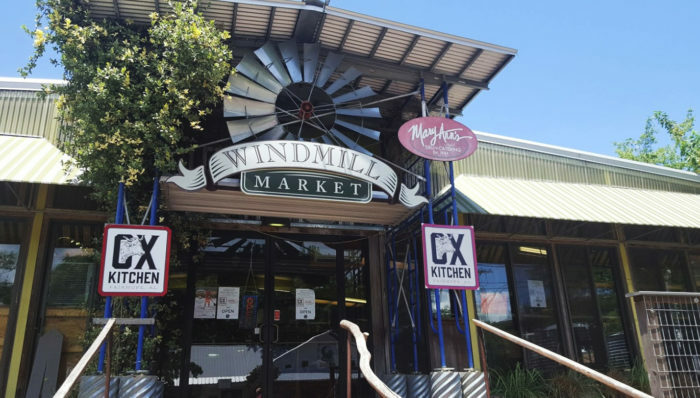 One of its popular menu options is its Fried Chicken Baskets, which come in the following choices: Two Piece White Meat, Two Piece, Fried Chicken Finger Basket, and Fried Chicken Liver Basket. Each basket costs $8.99 and comes with fried potato logs and bread. 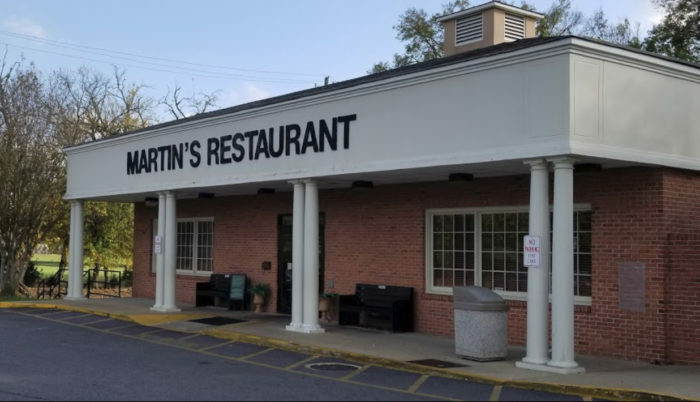 Martin's Restaurant is located at 1796 Carter Hill Rd., Montgomery, AL 36106. 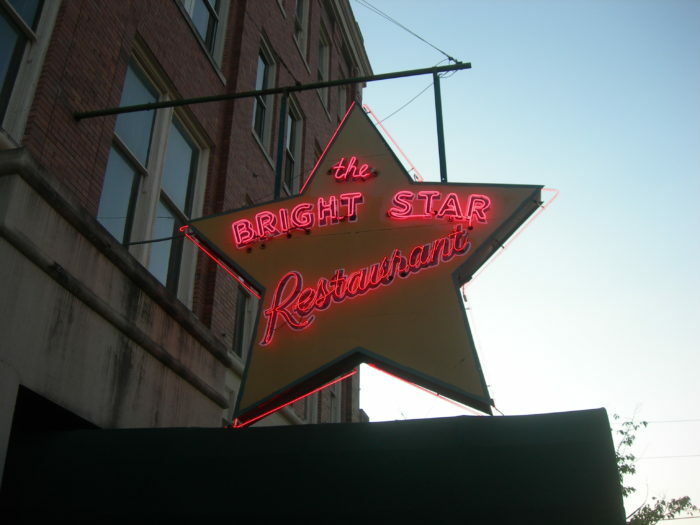 Since 1907, The Bright Star Restaurant has been serving people from all over the Southeast and beyond. 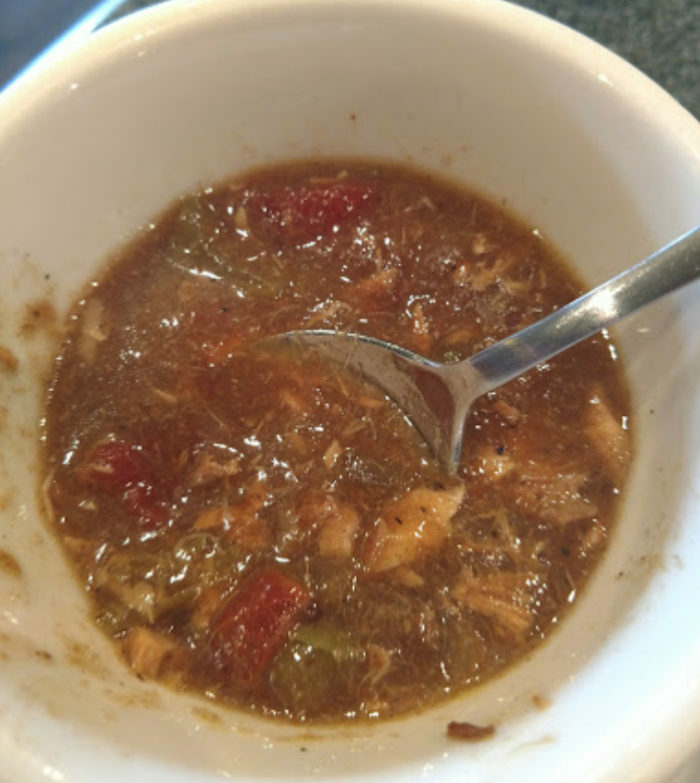 One of its most popular dishes is its Homemade Seafood Gumbo. A bowl of it only costs $6.75, and it can be eaten as an appetizer or as a meal. 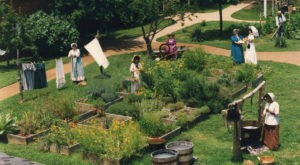 The Bright Star Restaurant is located at 304 19th St. N, Bessemer, AL 35020. Ox Kitchen is an award-winning restaurant that offers something on the menu for everyone, including its popular Greek Burger. For only $8.50, you can try this flavorful burger. 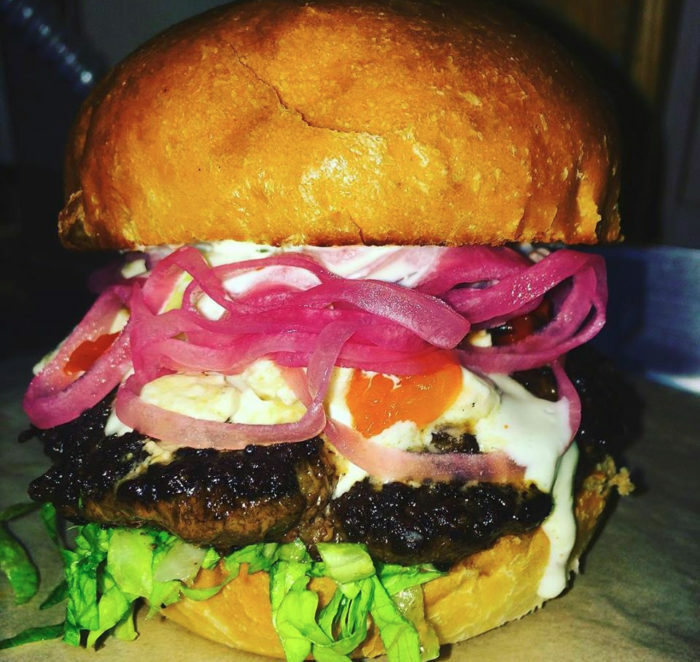 It consists of a brioche bun, feta cheese, lettuce, roasted peppers, pickled onions, and tzatziki sauce. 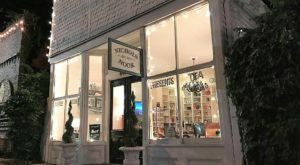 Ox Kitchen is located at 85 N Bancroft St., Fairhope, AL 36532. 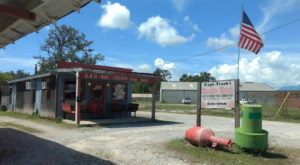 Chris' Hot Dogs, which has been in business for more than 100 years, is one of Alabama's top hot dog joints thanks to its famous chili sauce. 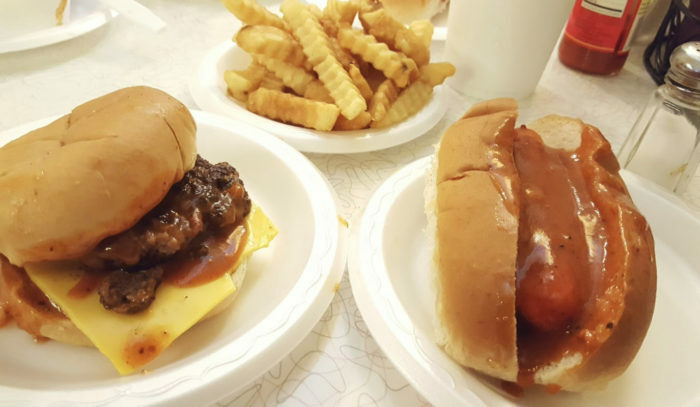 In addition to its hot dogs, this iconic restaurant also serves delicious hamburgers. For only $8.40, you can try them both in the Hotdog & Hamburger Combo, which comes with fries (or chips) and a drink. For $0.40 extra, you can add cheese. 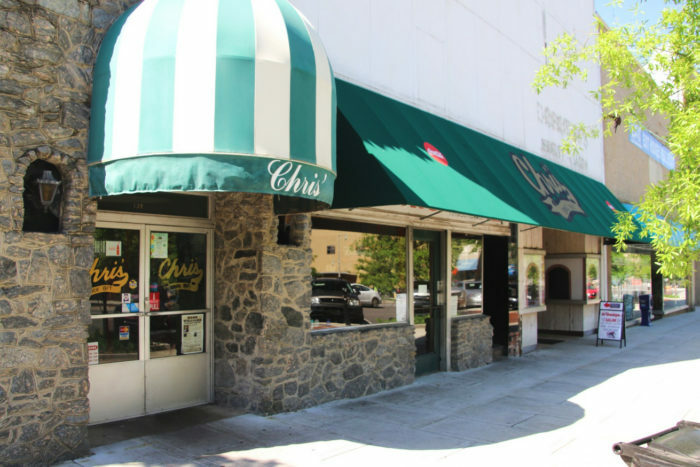 Chris' Hot Dogs is located at 138 Dexter Ave., Montgomery, AL 36104. 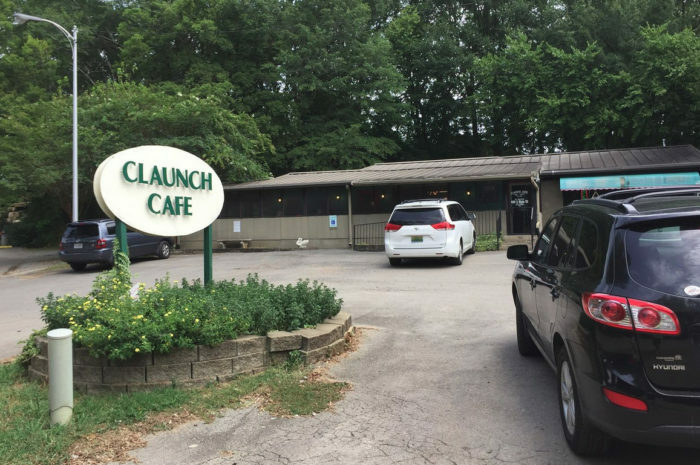 Claunch Cafe is a small-town cafe that's tucked away inside a park. 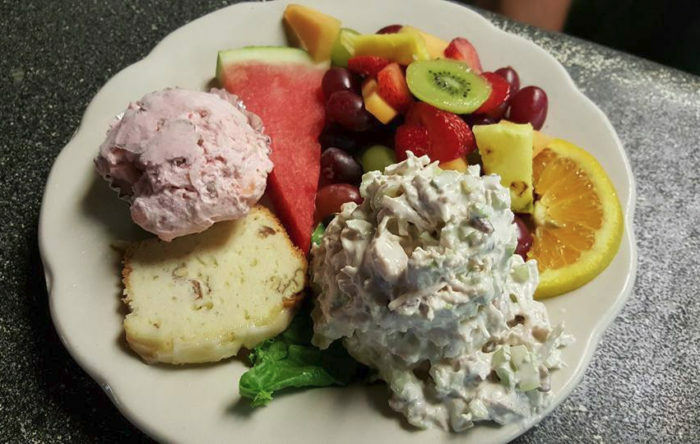 It's one of the town's most popular lunch spots, and customers can't get enough of its famous Pecan Chicken Salad Plate, which comes with fresh fruit, lemon tea bread, and frozen fruit delight. Each plate only costs $8.26. 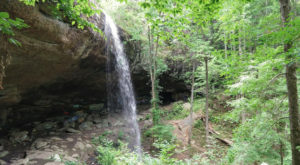 Claunch Cafe is located at 400 S Main St., Tuscumbia, AL 35674. 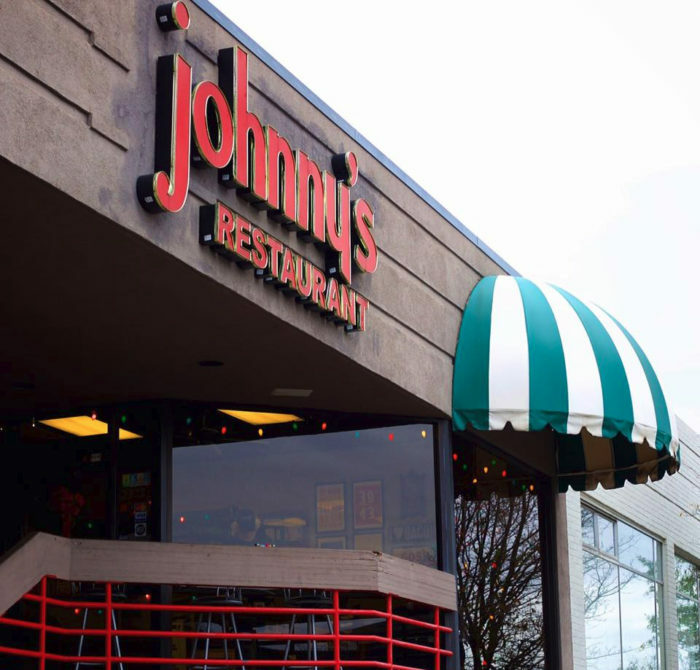 Johnny's Restaurant offers a variety of Greek classics, and it's Greek Salad is the ultimate crowd pleaser. 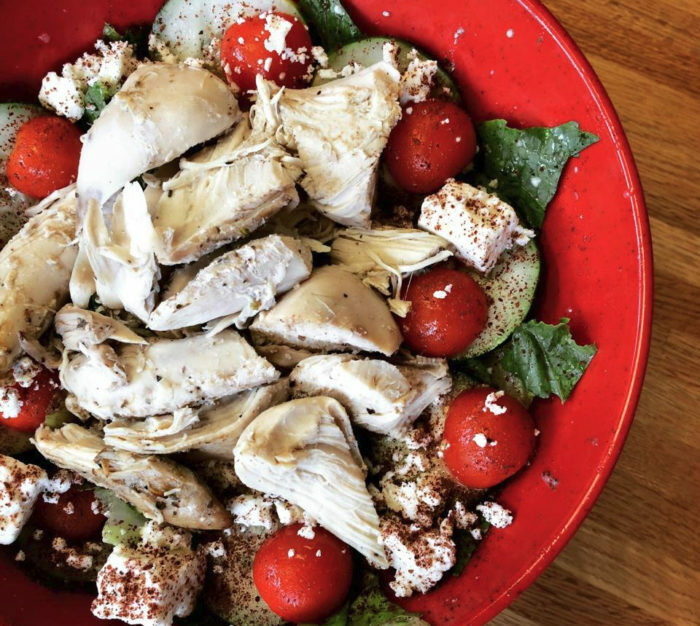 This flavorful salad only costs $8.99, and for an extra splurge of $3.99, you can have it topped with roasted chicken. Johnny's Restaurant is located at 2902 18th St. S, Suite 200, Homewood, AL 35209. Have you tried any of these meals under $10? 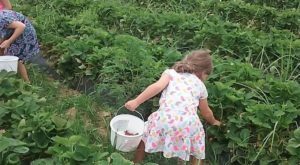 If so, please share your thoughts with us in the comments. Also, if you have a favorite restaurant meal that’s less than $10, please share that with us as well. 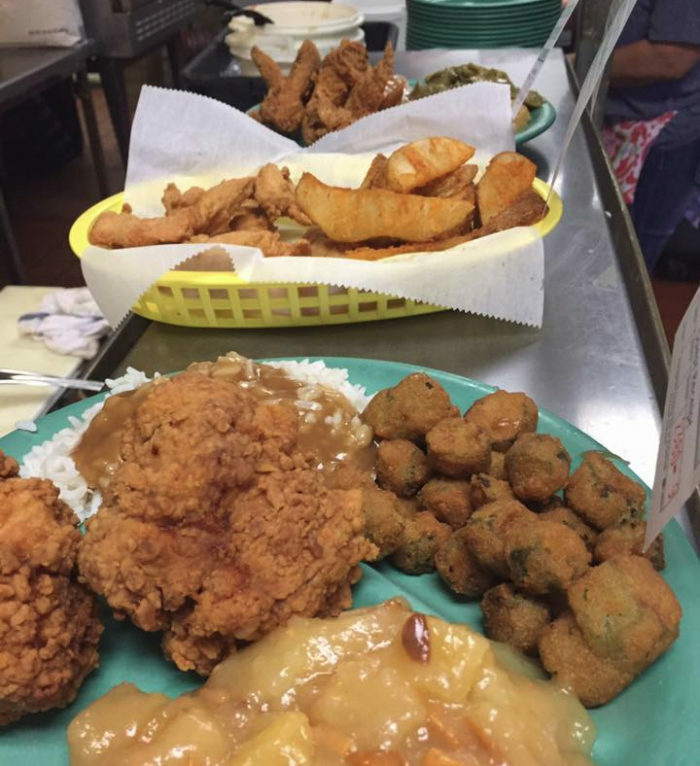 For a list of restaurants in Alabama that are famous for one special dish, click here.